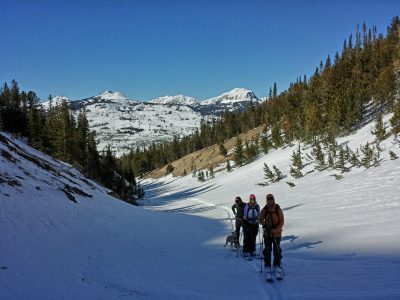 We'll teach you the fundamentals of backcountry travel in the winter months - avalanche education, winter climbing on ice and snow, or relaxed days trekking on snowshoes. 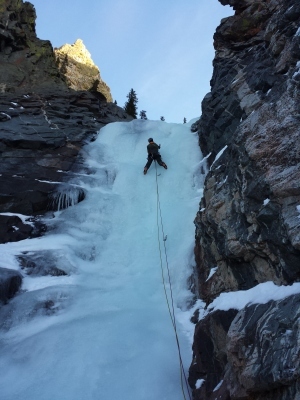 We also offer multi-day progression courses to bolster the skills of your favorite winter activity. Avalanche Level 1 - Recreational: certification course (3-day courses). Association (AAA). 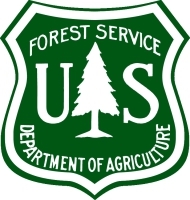 Instruction in backcountry travel, terrain management & snowpack assessment. (rates: $399/ participant) Lodging not provided. This Seminar is a combined course with Avalanche Level 1 and WFA (Wilderness First Aid: 16-hour first aid field course). 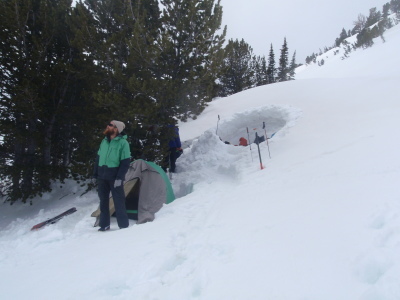 Winter camping, terrain navigation, snow science and first aid. Winter camping skills taught; camping night of 24th. Avalanche Level 2- Recreational: certification course (4-day course). 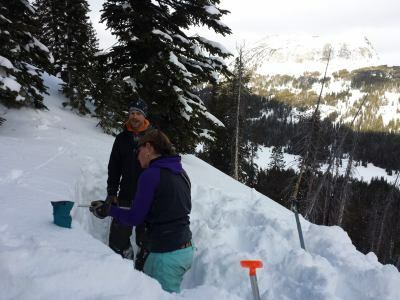 The Level 2 is a 4-day course that goes deeper into the science of snow metamorphism, while also focusing on group dynamics and communication. Each day of the course will include field travel travel on skis / boards. Level 1 Recreational certificate and intermeidate riding experience required. (rates: $499/ participant) Lodging not provided.